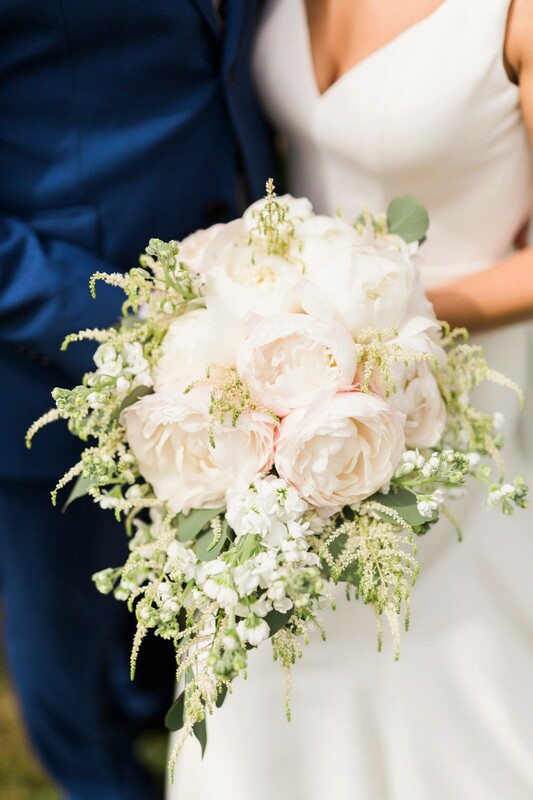 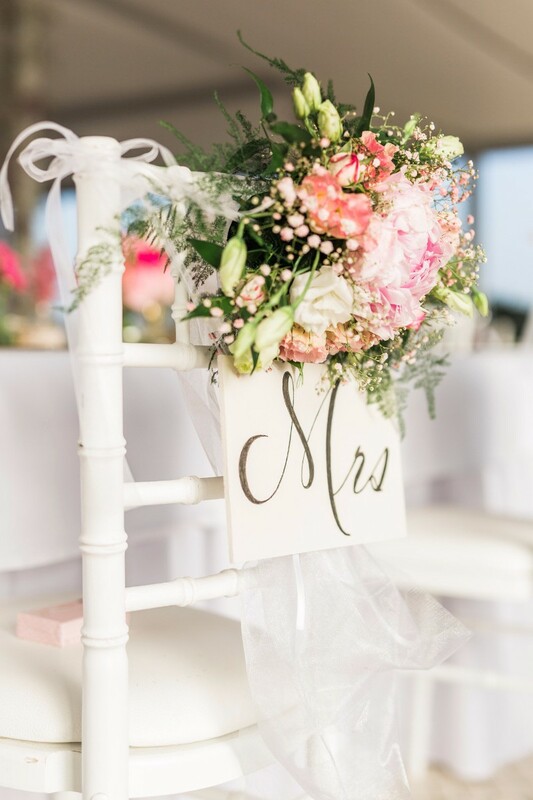 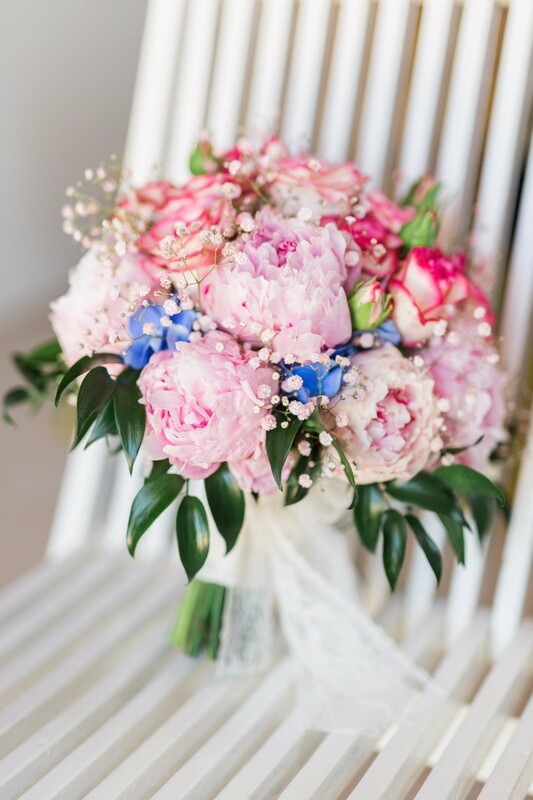 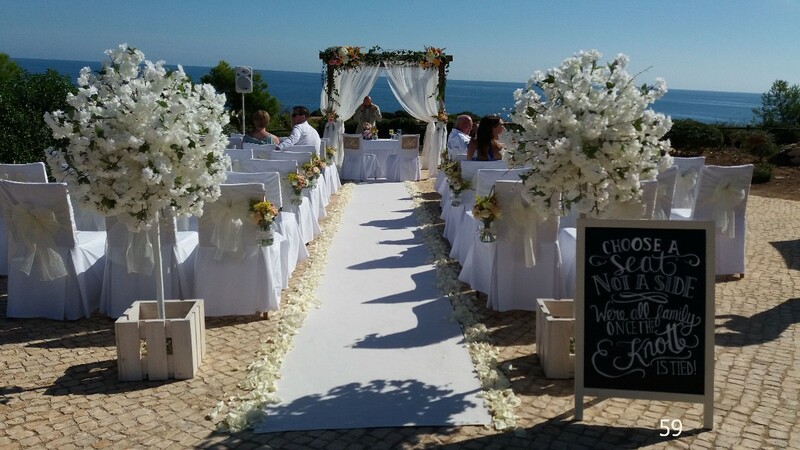 Synonymous with quality and good taste, Oura Flores Florist is, for 30 years, the reference store in Albufeira when it comes to flowers for your wedding. 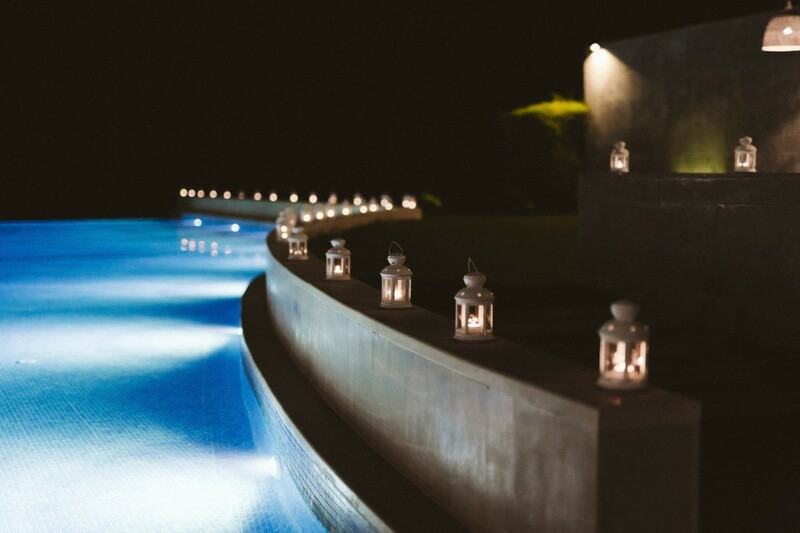 Consolidated on values such as tradition, distinction and elegance, Oura Flores does not forget the need to be always up to date, anticipating trends and taking innovation as a permanent goal. 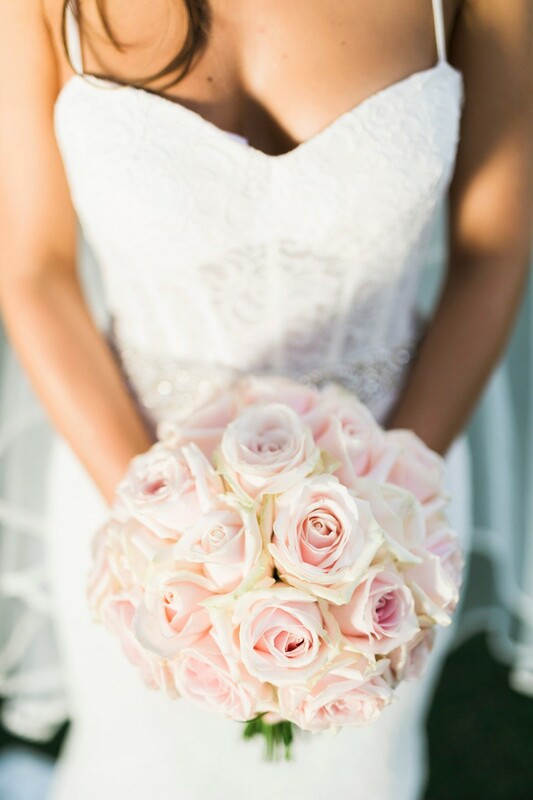 Counting on a team with extensive experience, Oura Flores knows the delicacy of flowers, and is the right ally whenever the goal is to surprise and exceed expectations. 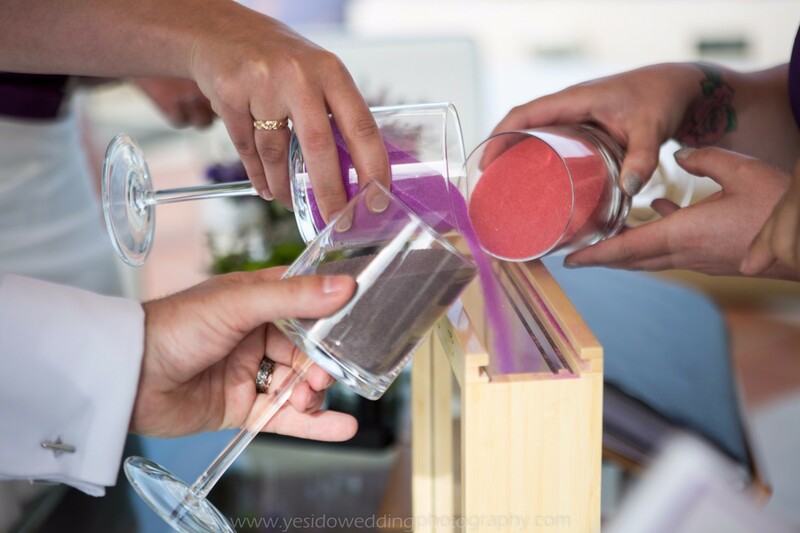 We develop true relationships of trust and fidelity that endure over time with our clients. 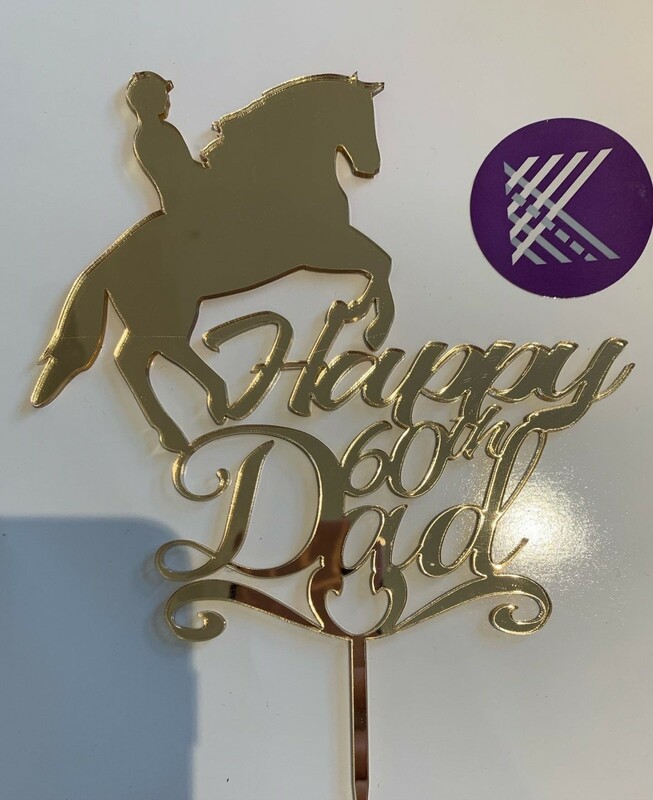 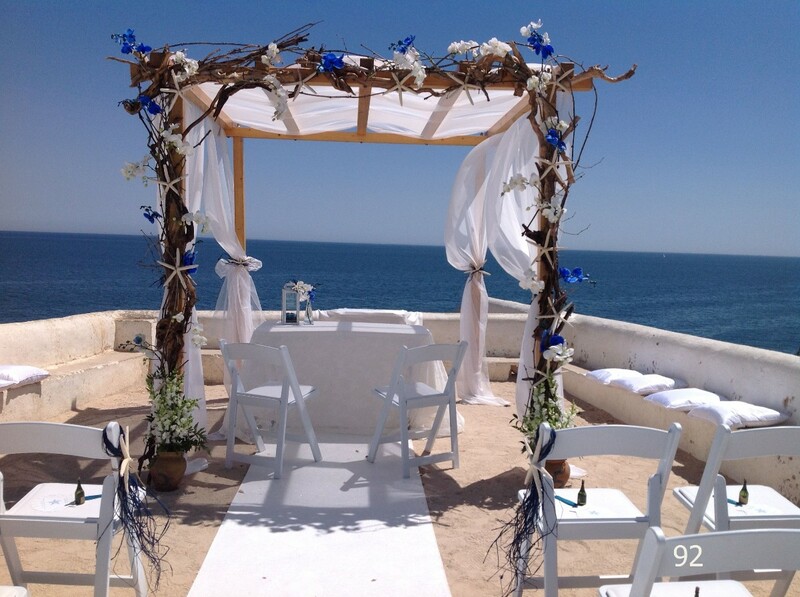 Contact us if you wish your day to be more special and remembered for a lifetime! 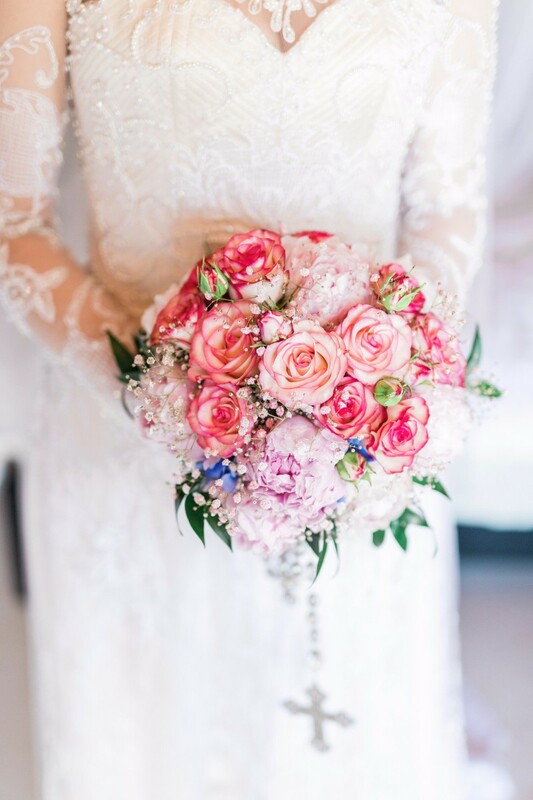 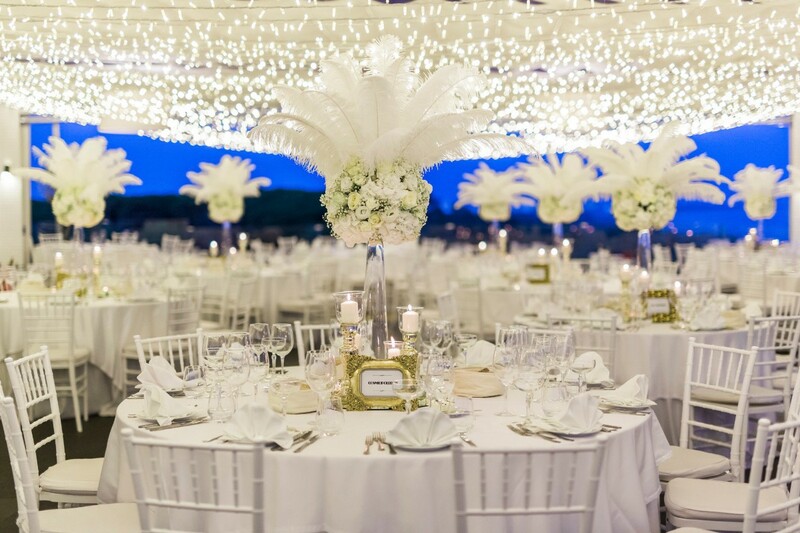 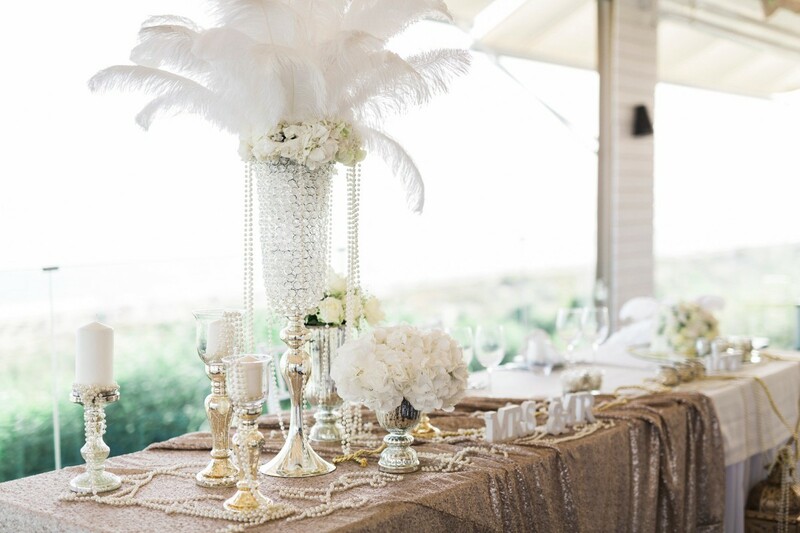 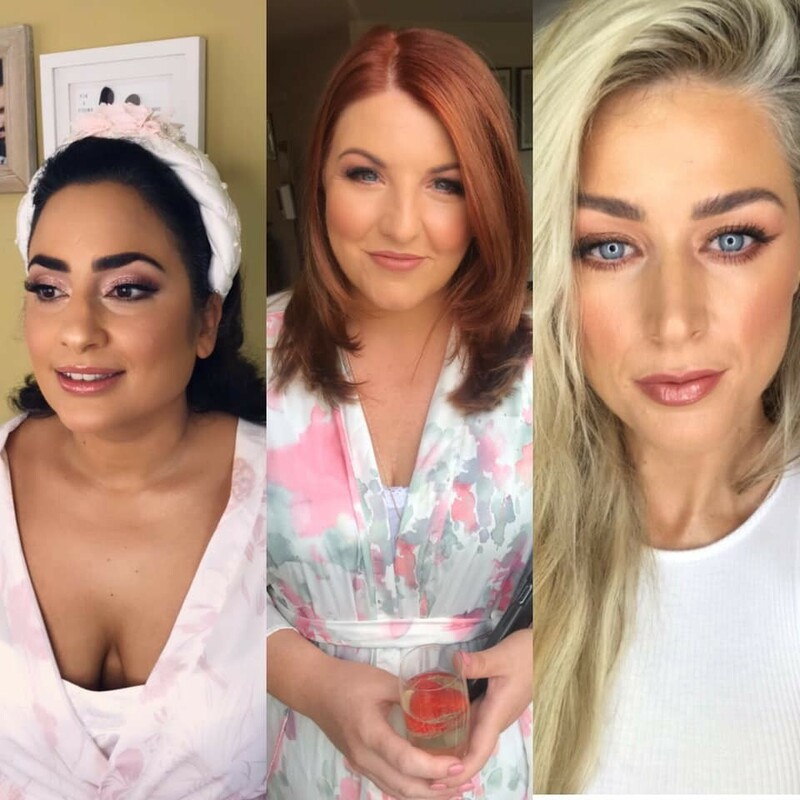 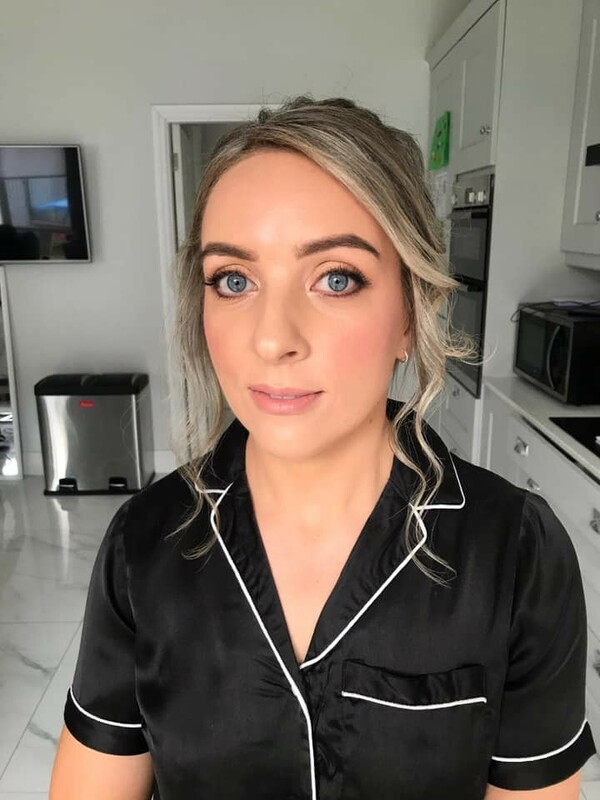 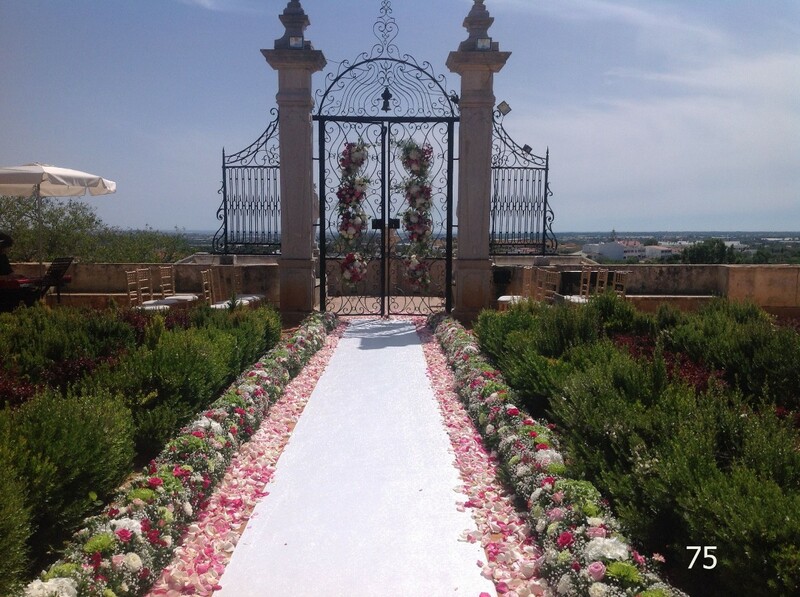 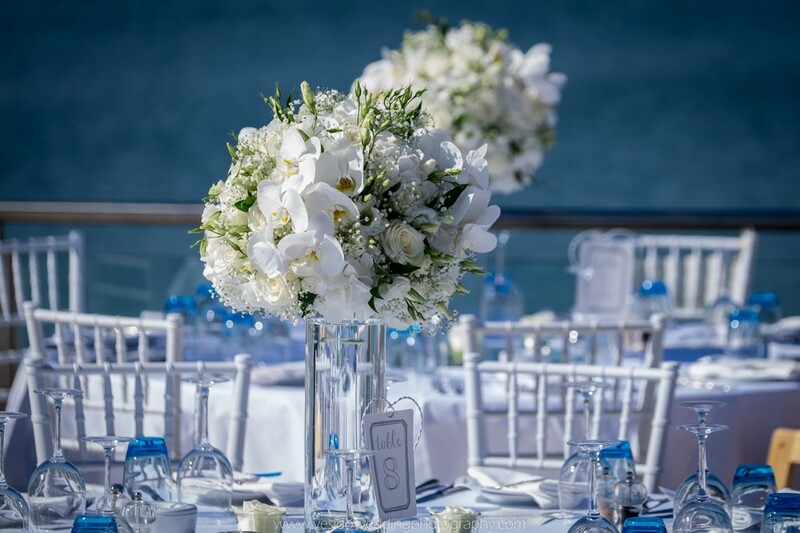 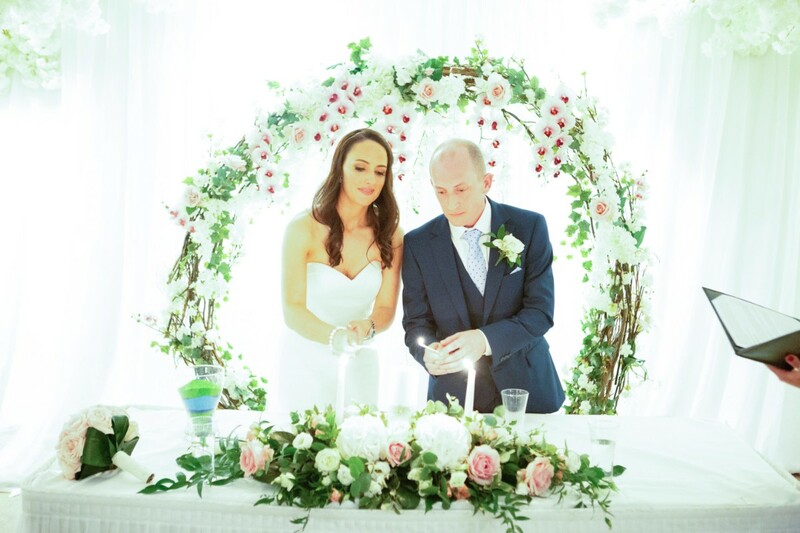 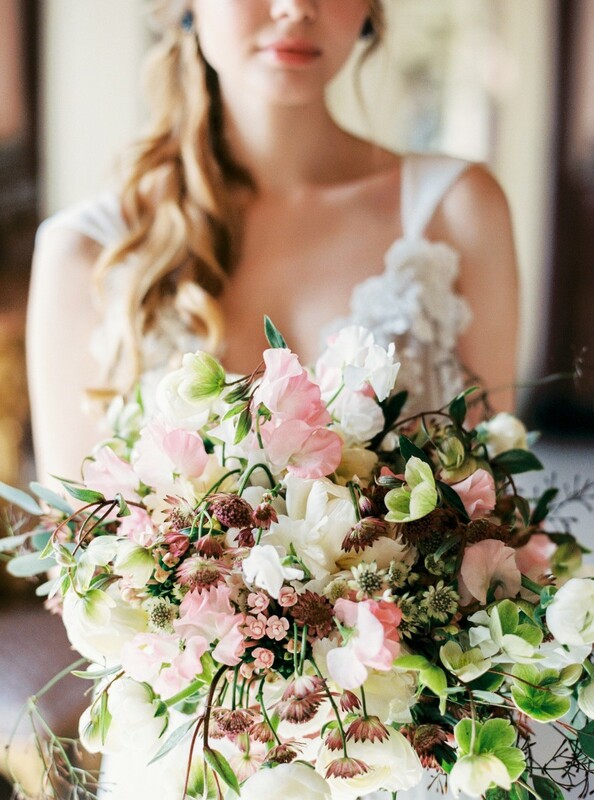 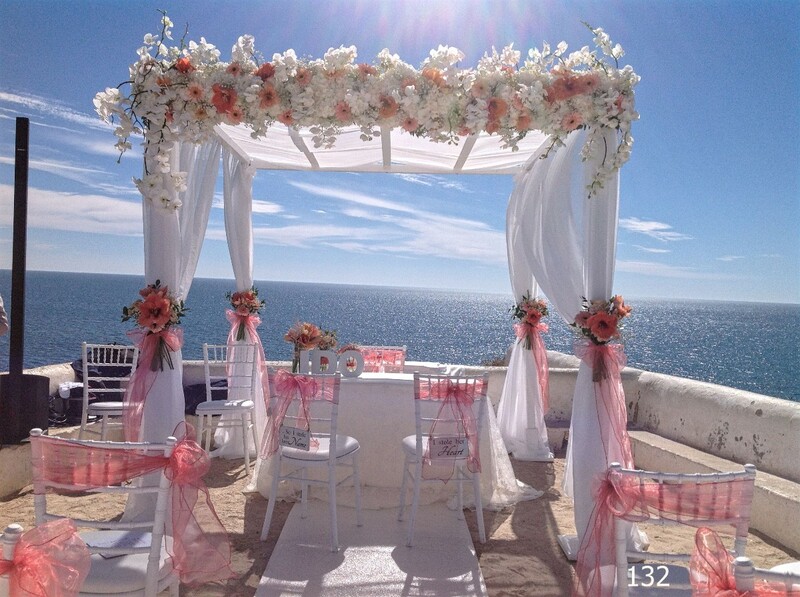 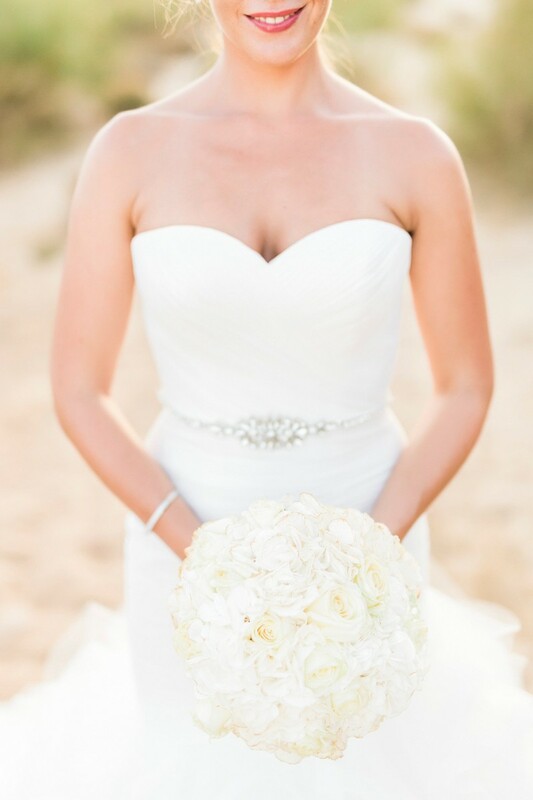 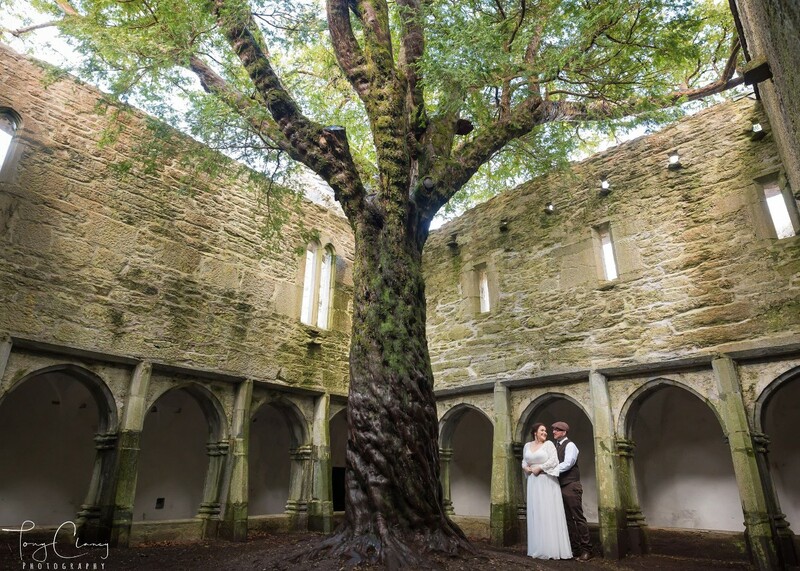 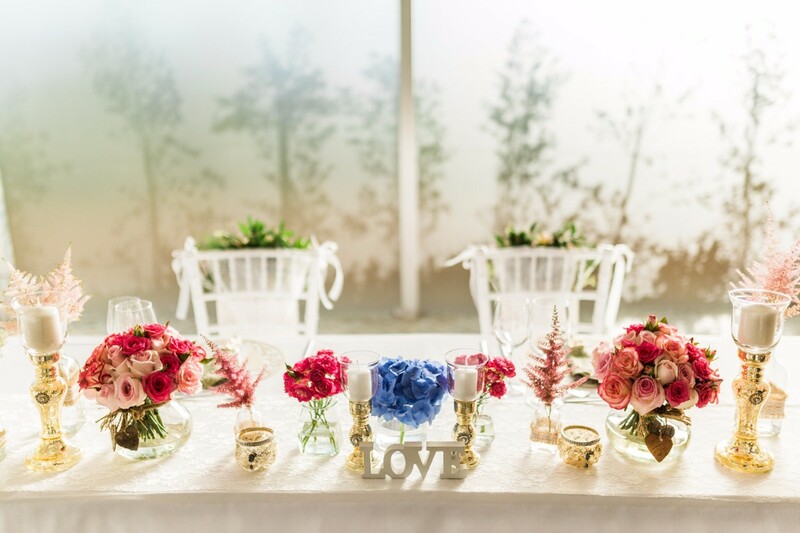 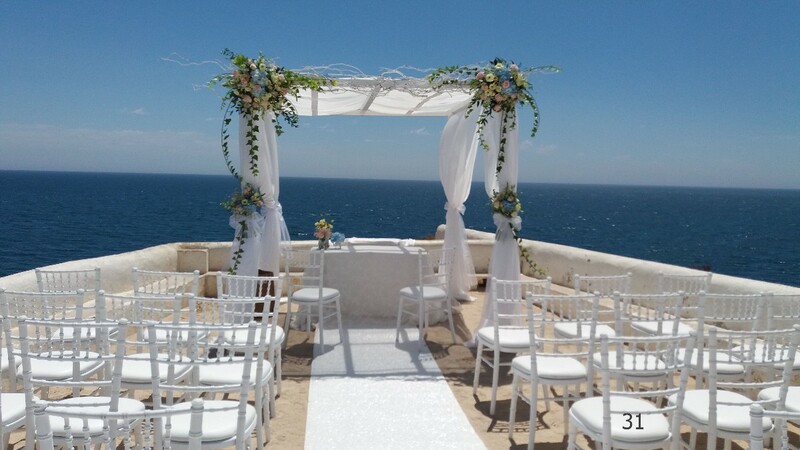 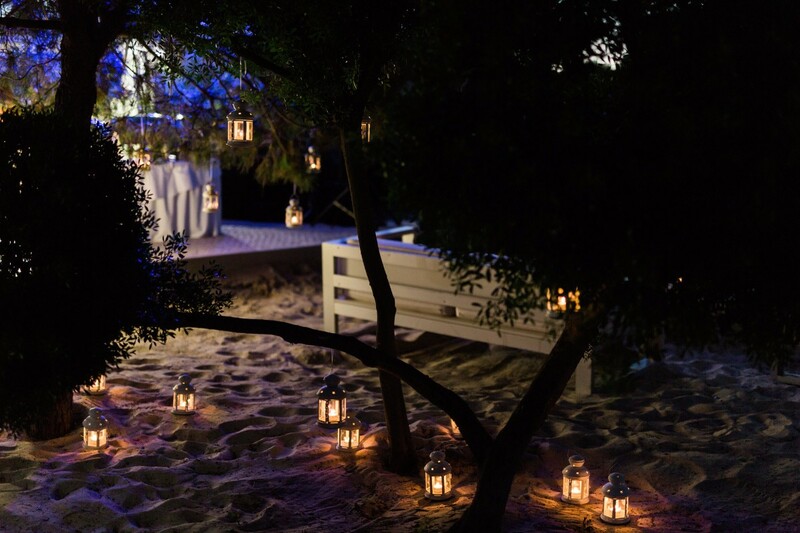 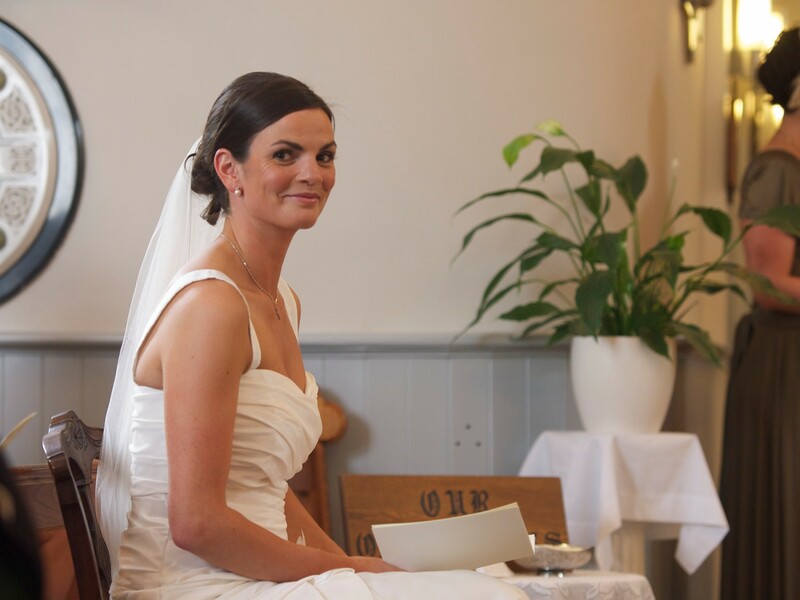 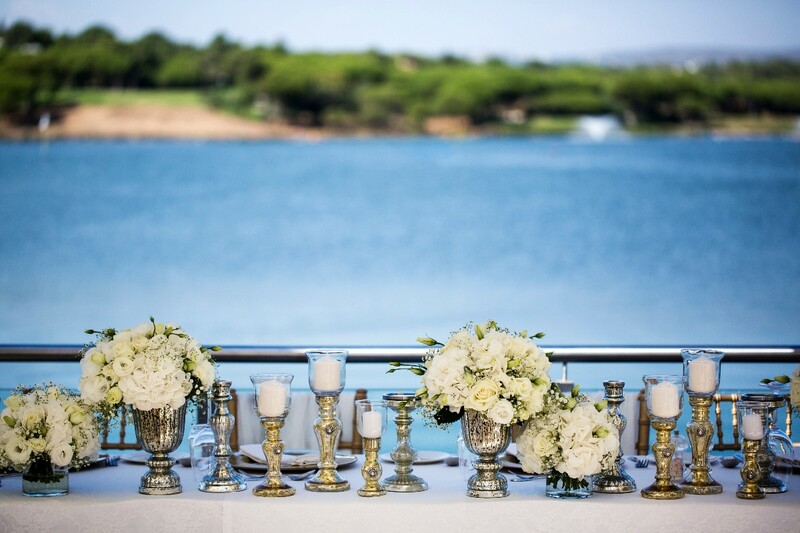 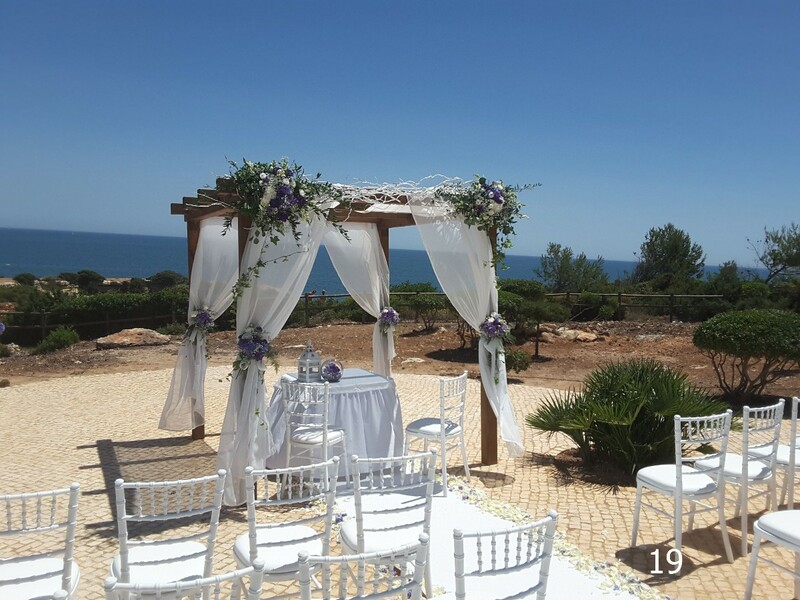 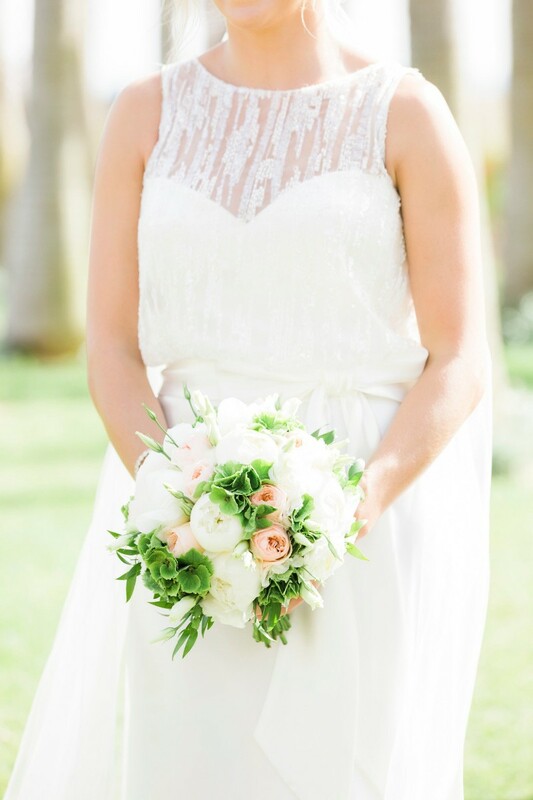 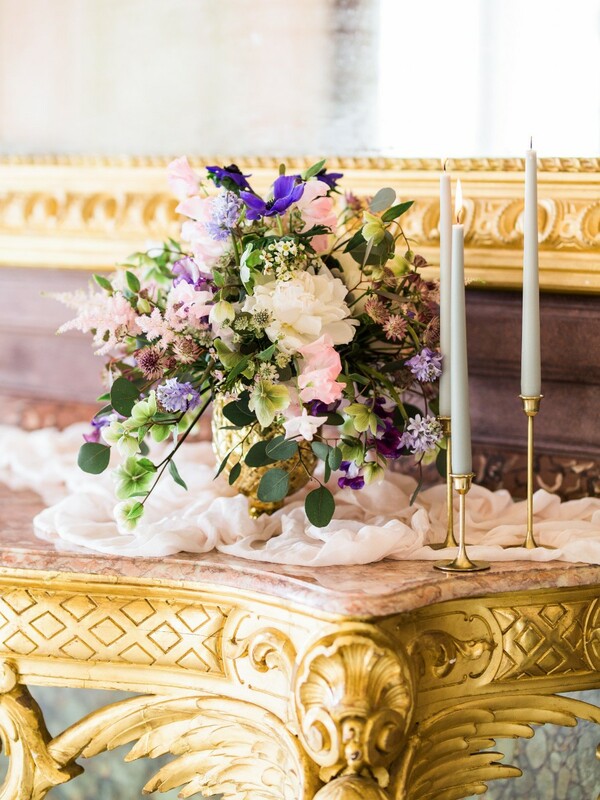 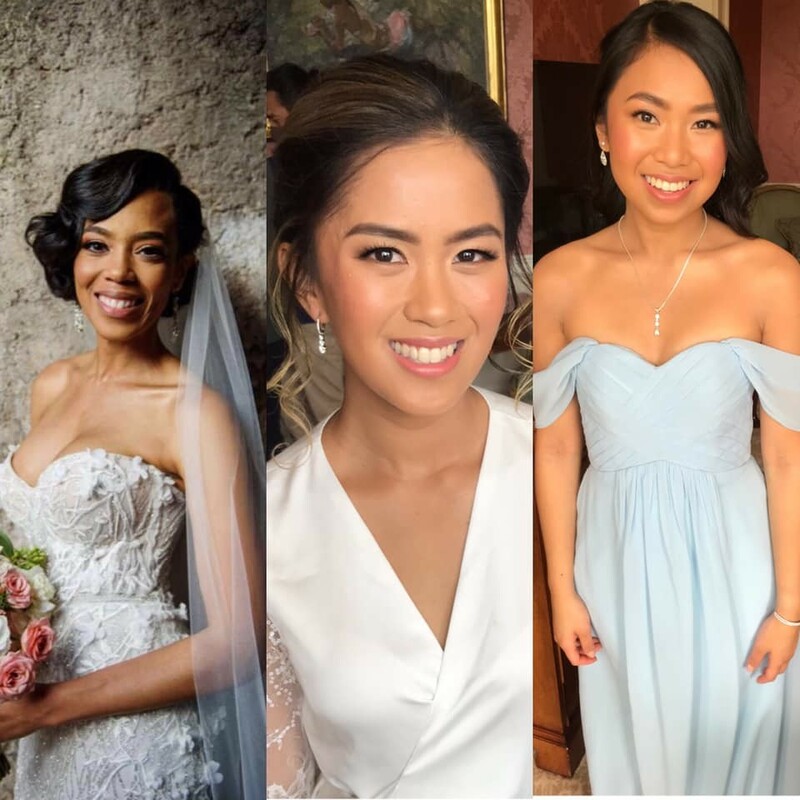 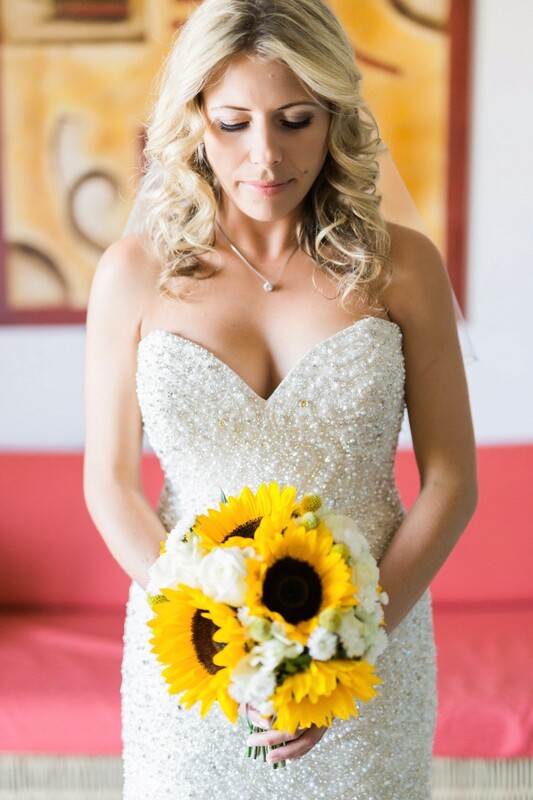 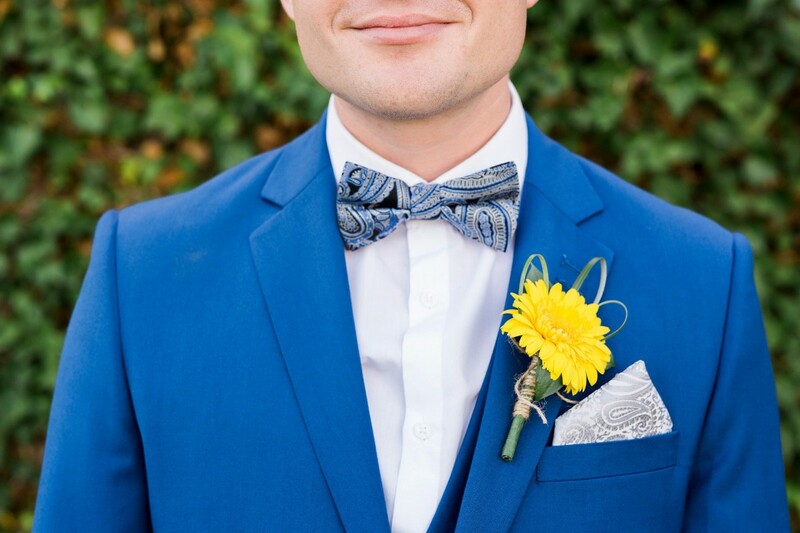 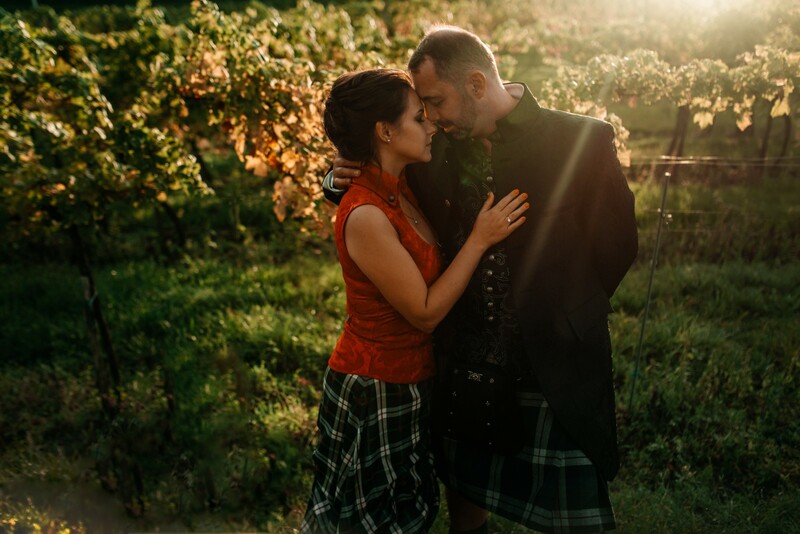 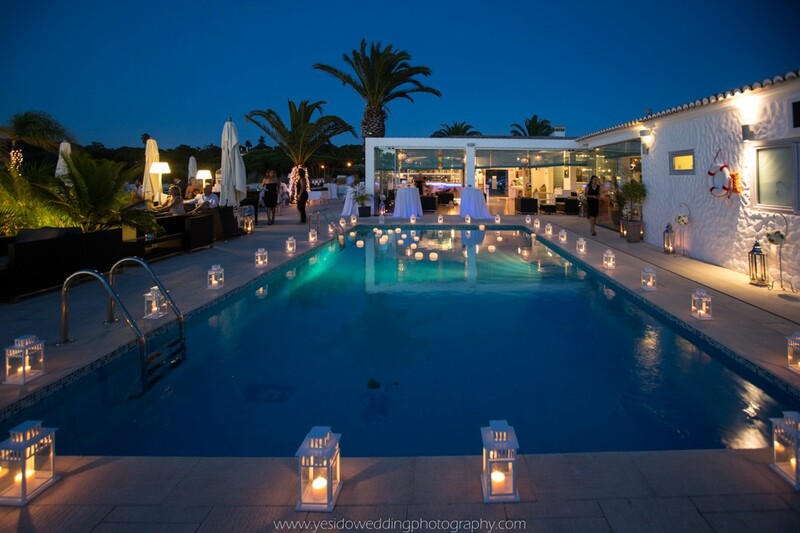 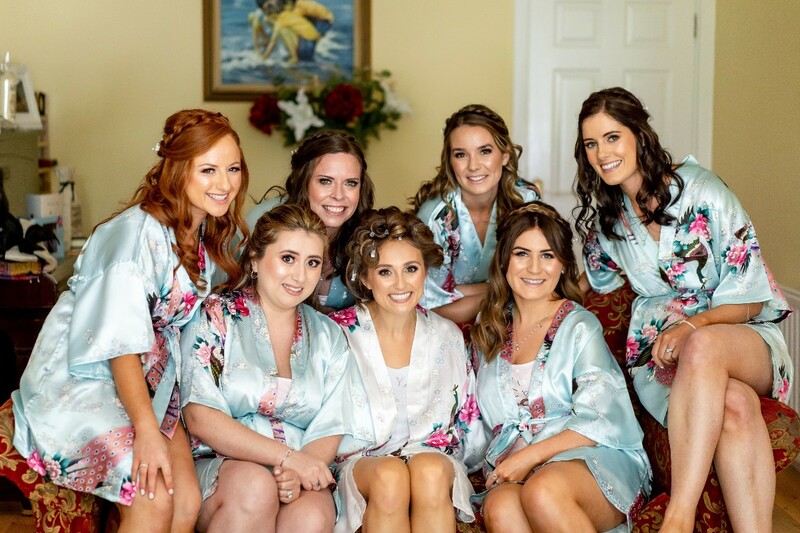 Oura Flores - Weddings in Portugal is a Florist for Weddings in Portugal from International servicing weddings throughout the local area including weddings and special occasions in the Algarve, Portugal. 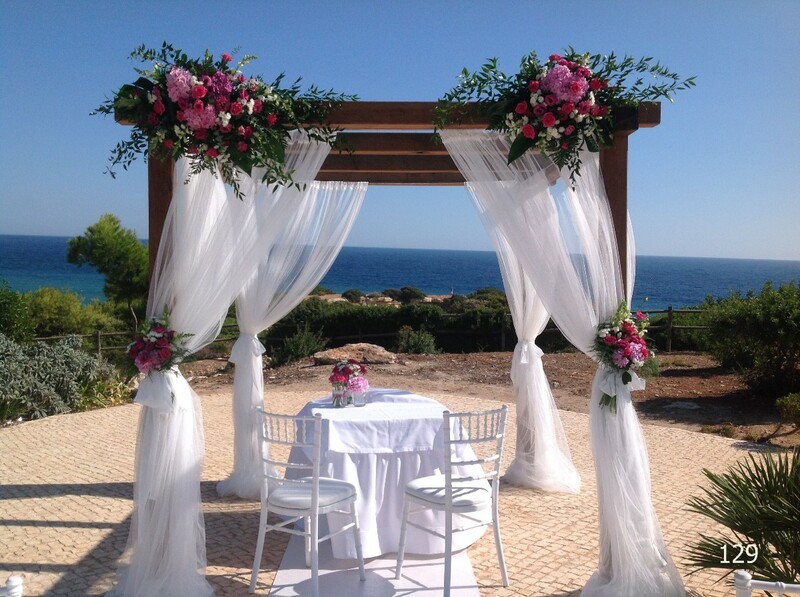 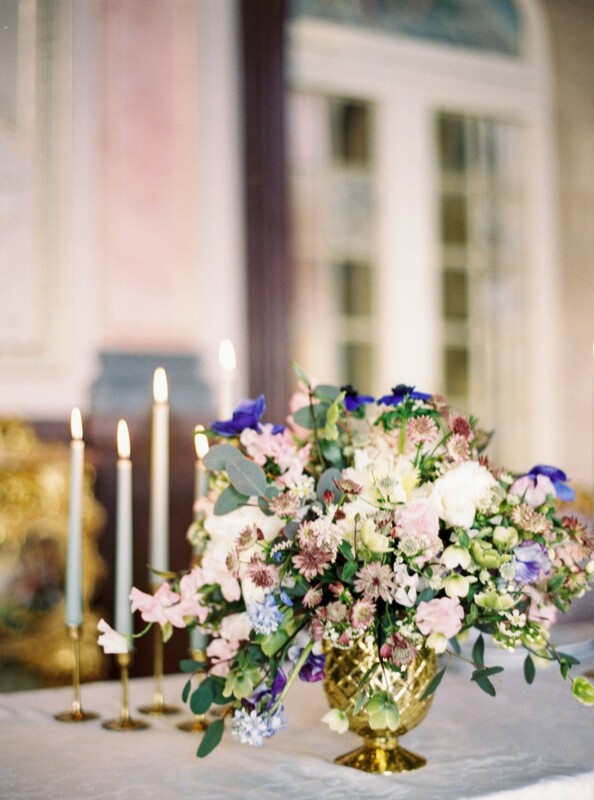 Oura Flores - Florist, Weddings in Portugal is a professional Flower designer and Weddings Abroad Wedding flower company that has been part of the Wedding Planners Abroad, Weddings in Portugal industry since many years, specialising in Wedding Flowers, Decor, Table Decor, Wedding Bouquets, Wedding Arch, and Portuguese Wedding Flowers.